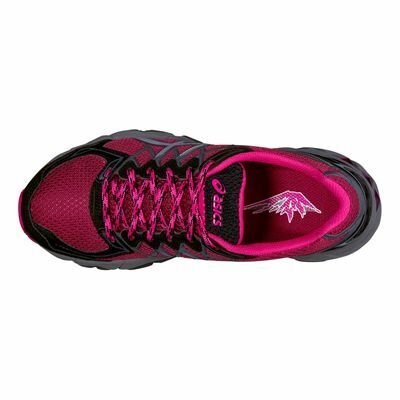 The Asics Gel-Fuji Trabuco 4 ladies’ running shoes are made for trail running and have a trail-specific outsole that gives solid grip over all terrain in varied conditions, both up and downhill. 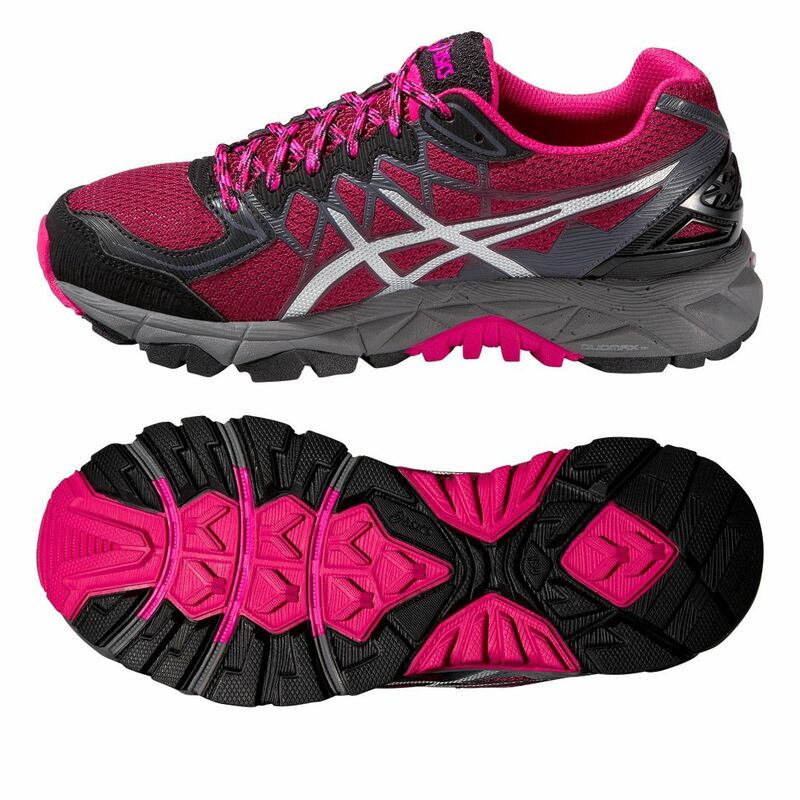 The outsole is strengthened and provides better ride and durability by its AHAR+ material, and the rock protection plate shields feet from underfoot hazards. The Solyte® midsole compound cushions feet, enhanced by the removable ComforDry™ sock-liner, and the rearfoot and forefoot GEL® cushioning system absorbs shocks from every impact for smoother running. 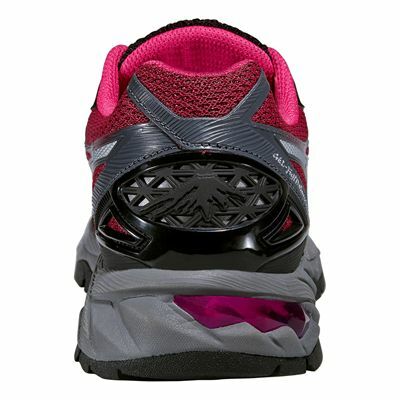 The trainers weigh 287g (10.1oz) and offer stability to neutral and mild overpronating runners via the Guidance Trusstic System® and the DuoMax® Support System. 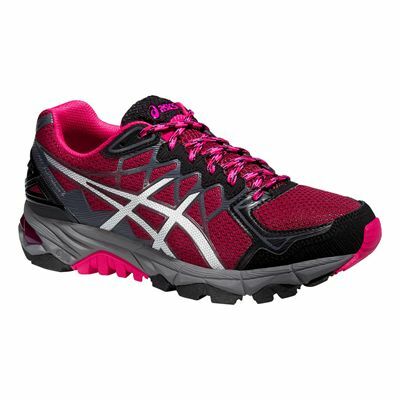 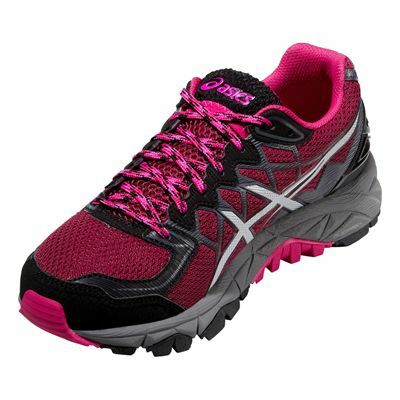 for submitting product review about Asics Gel-Fuji Trabuco 4 Ladies Running Shoes.